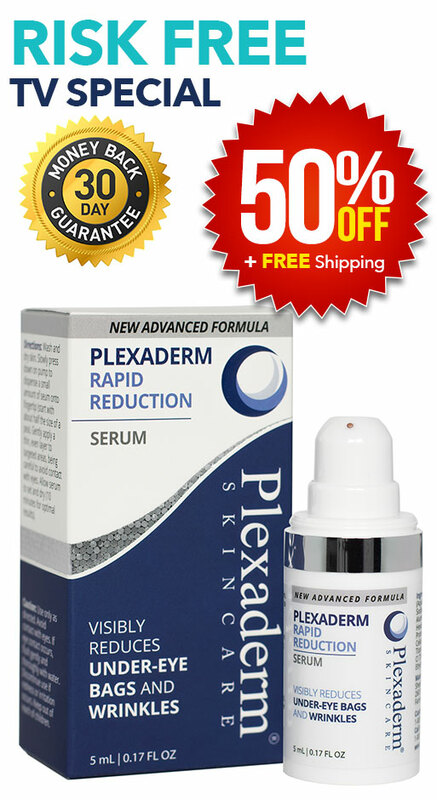 Plexaderm Blog - Wrinkles Holding You Back At Work? Are your wrinkles holding you back at work? Unemployment can be quite stressful and take a toll on one’s confidence and overall self-esteem. The pressure is immense! Most of us know how to dress to impress and would never show up in wrinkled clothing. What happens when age and facial wrinkles are added to the equation? There is a lot of eye contact during the interview process and maybe it causes you to feel a sense of insecurity that you didn’t know you had. Are lines and wrinkles holding you back from climbing the corporate ladder? Older candidates bring a lot to the table and are hired. According to the National Council on Aging, employers rate older workers higher on characteristics such as judgment, commitment to quality, attendance and punctuality. However, the ugly truth is people judge a book by its cover. It is imperative to not only look your best, but feel your best, and that means more than showing up in wrinkle-free attire.